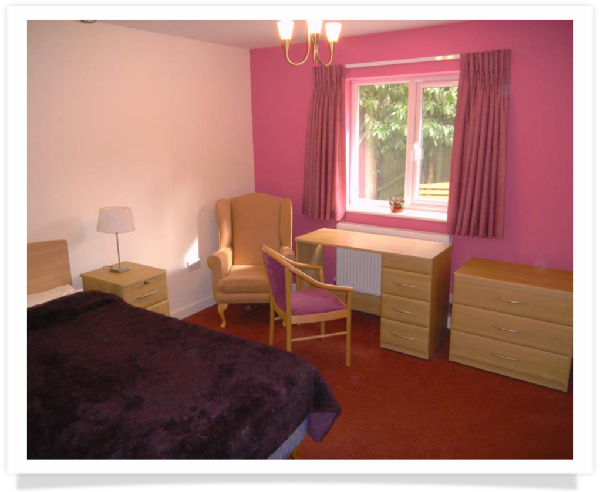 Clarence House is a comprehensively equipped 29 bed private residential care home serving Dorset and surrounding areas. 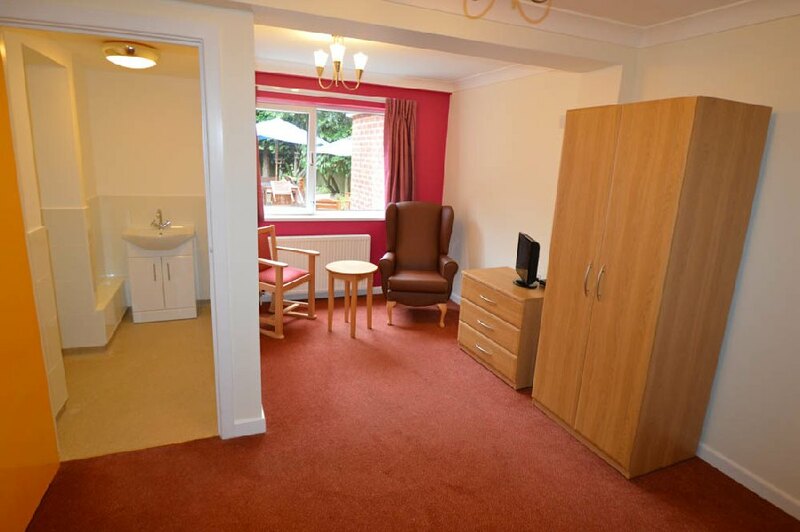 The home is registered under the Health and Social Care Act 2008, with the Care Quality Commission (CQC) and received a "good" rating at the last inspection in 2015. We offer specialist care at Clarence House to assist people living with dementia. We have implemented many aspects of design including the use of lighting, colours, signage and other facilities, and even a circular footpath. All staff have had appropriate training and senior staff have undertaken industry leading dementia and mental health training programmes. 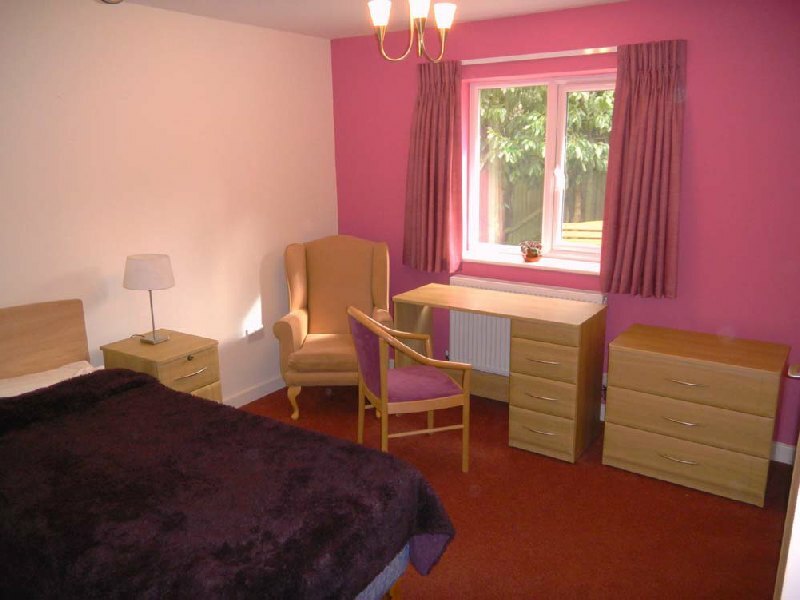 The care home is dedicated to the provision of the finest care for its residents. 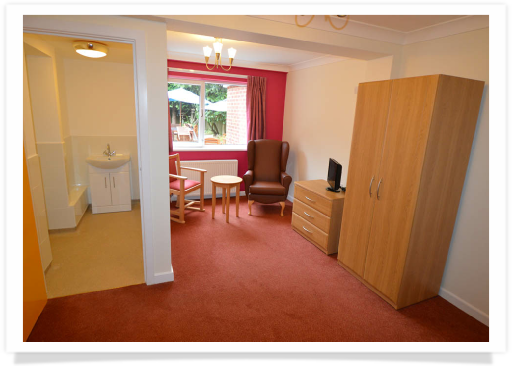 This is achieved through an outstanding modern environment and a dedicated team of staff who provide first class standards of care. 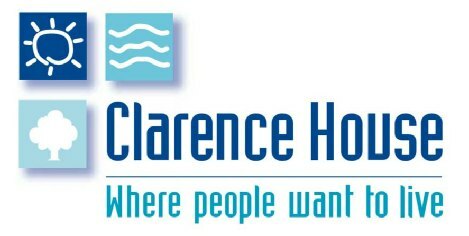 After an inspection on 11 & 12 June 2018, Clarence House was rated as GOOD in all 5 inspection areas.